ADRA hosts CPP Forum, which ends on a high note. 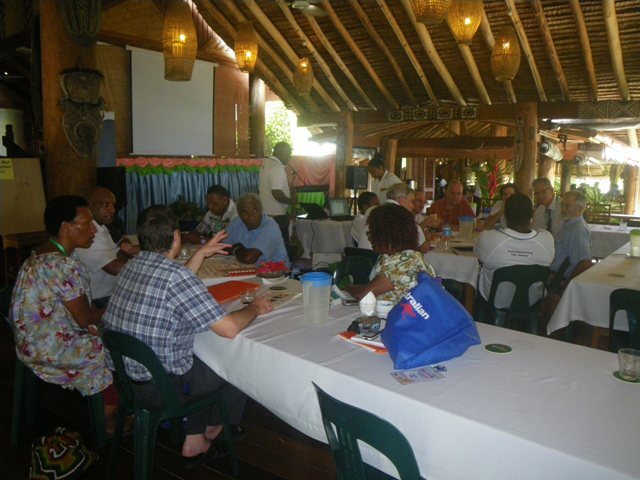 The first biannual CPP Forum was held in Kokopo from the 27th – 30th of April 2015 at the Kokopo Beach Bungalow Hotel. 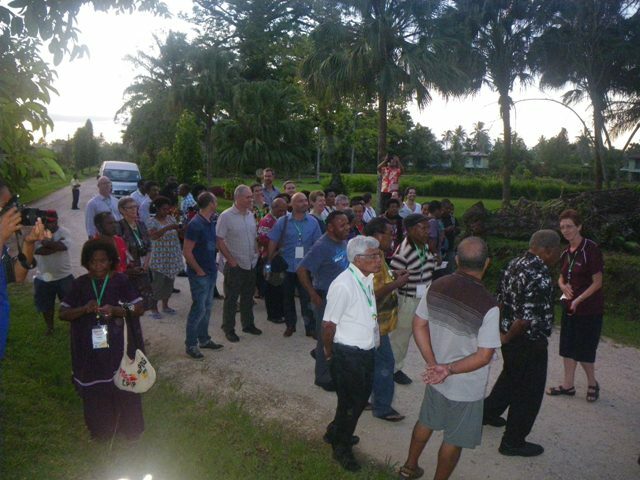 The forum was well attended by church leaders and development partners of the following mainline churches; Anglican, Baptists Union of PNG, Catholic Church, Salvation Army, Seventh Day Adventist Church, and the United Church, collaborating under the PNG/Australia Church Partnership Program (CPP). The forum discussed on the theme: “LESSONS LEARNT-Churches Shaping PNG” in which the expected outcomes of the forum would be to enable the forum to see collectively how the churches have performed over the years against the outcomes areas. This in general leading to the forum drawing out lessons learnt that are identified – and what factors contributed to the achievements, what can we learn from that, what approaches do the churches want to maintain in the next phase (III) or how will we do it differently to achieve maximum impact. To be able to vision areas for improvement and think if possibilities in the next phase.